He said the meeting would chart a path for resolution of contentious issues causing tension in the South-East and also address the skirmishes in Plateau and other states. 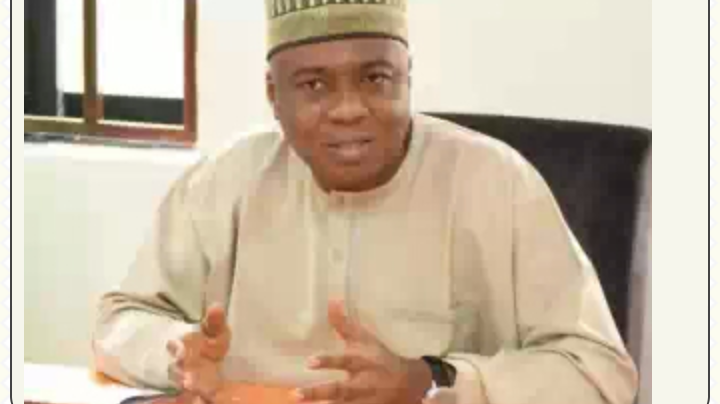 “Investments and development thrive only where there is peace,” Saraki said. “Once again, I plead with our people to avoid taking laws into their hands or antagonizing our neighbours,” Saraki added.